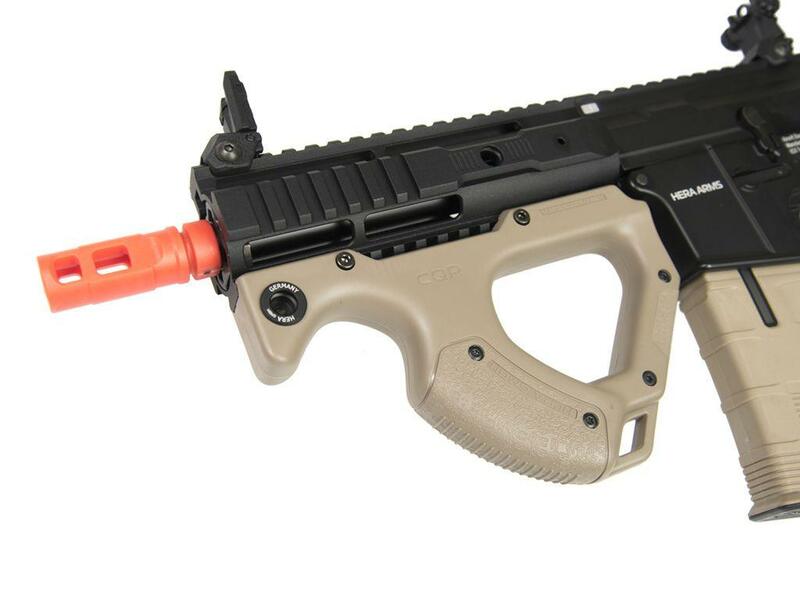 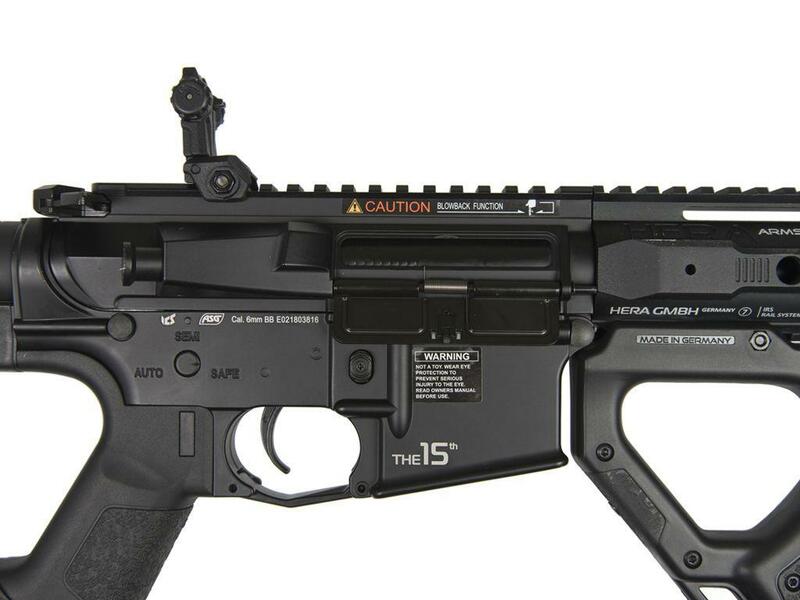 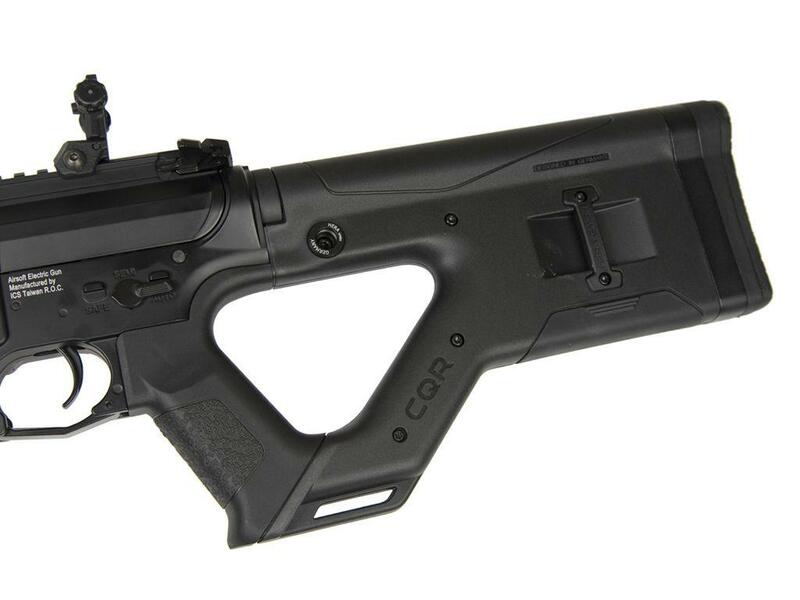 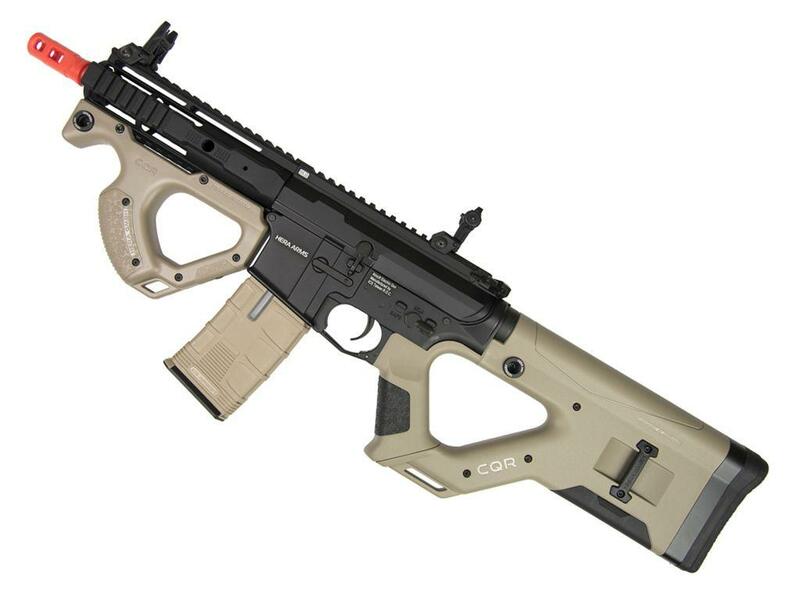 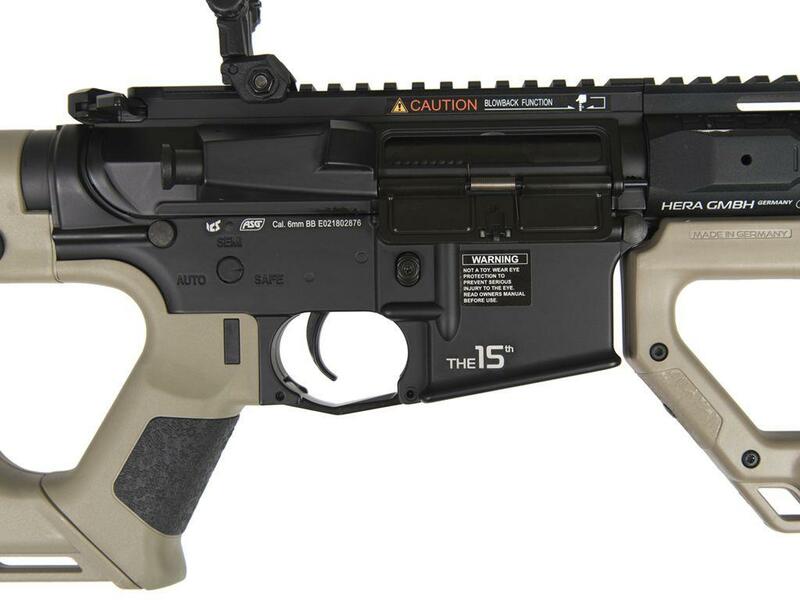 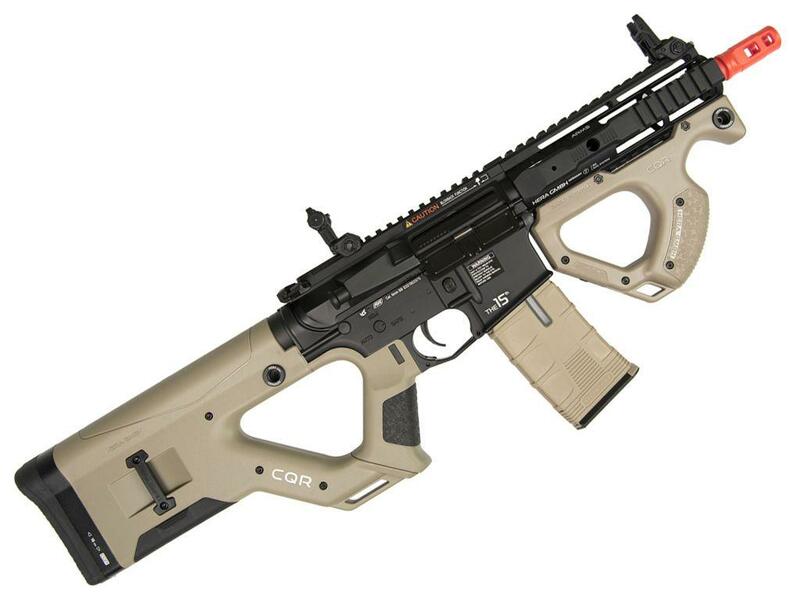 Comments: The new CQR Airsoft rifle was born through a unique collaboration between ASG, ICS and Hera Arms. 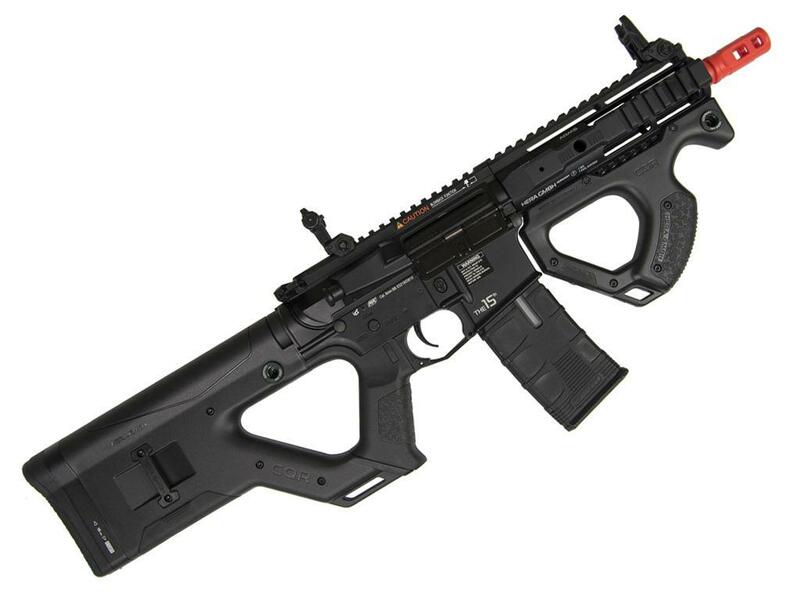 Commissioned by ASG and built by ICS using a combination of custom made original parts supplied by Hera Arms, custom-built parts based on the original 3D CAD blueprints and ICS’s own battle proven mechanics. 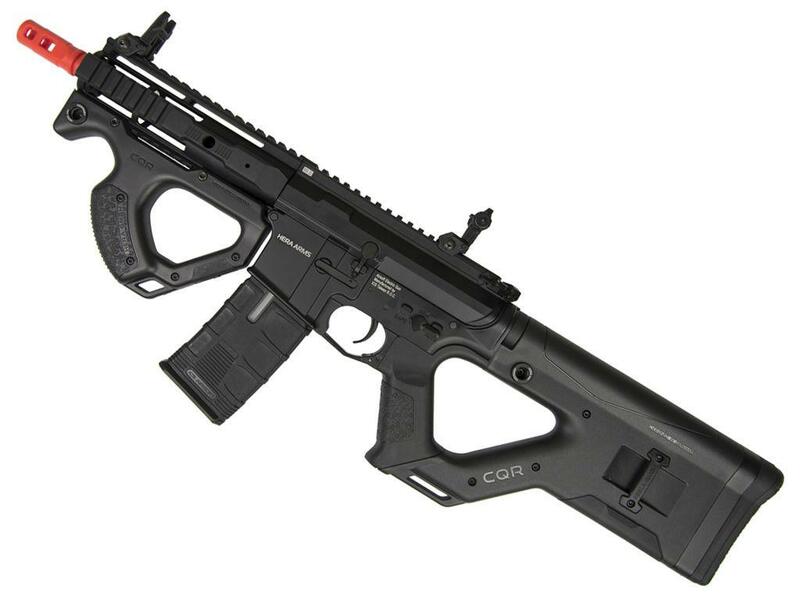 Using the CQR rifle-stock in combination with the CQR front grip and IRS custom rail creates a lightweight, compact and ergonomic airsoft rifle – suitable equally for close quarters as well as large-scale mil-sim. 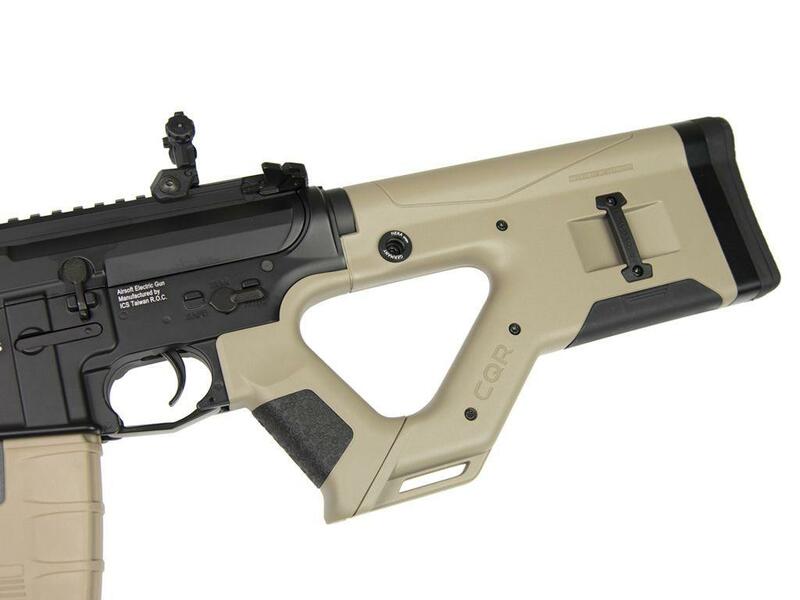 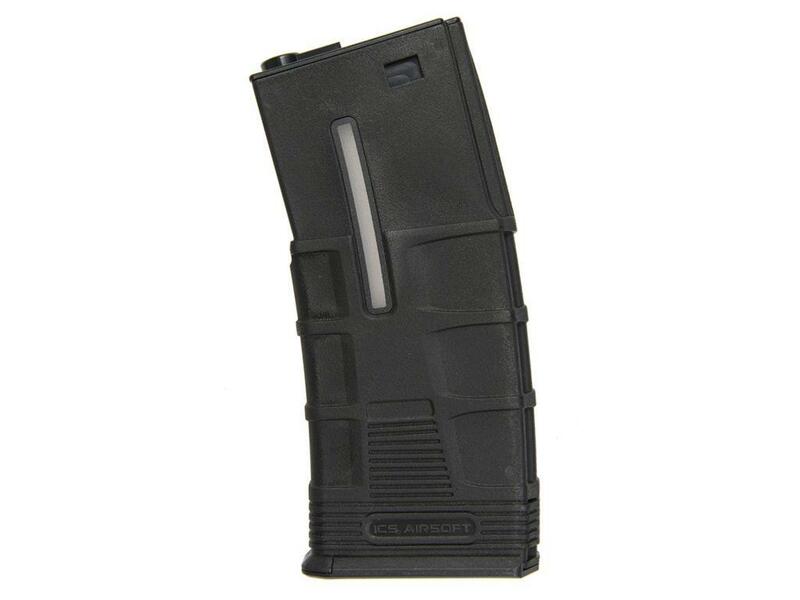 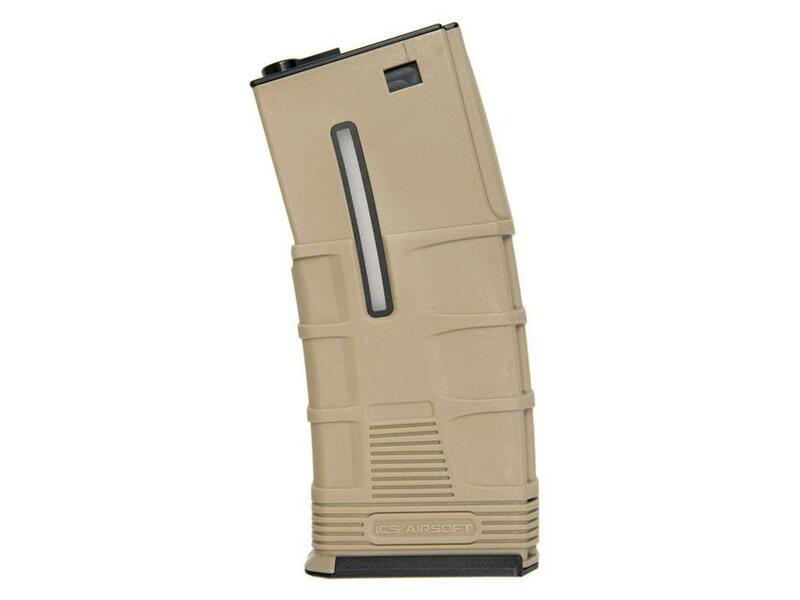 The innovative Hera Arms stock and front-grip will not only provide the operator with a fast handling rifle but its unique look will draw the attention and admiration of fellow Airsoft players.